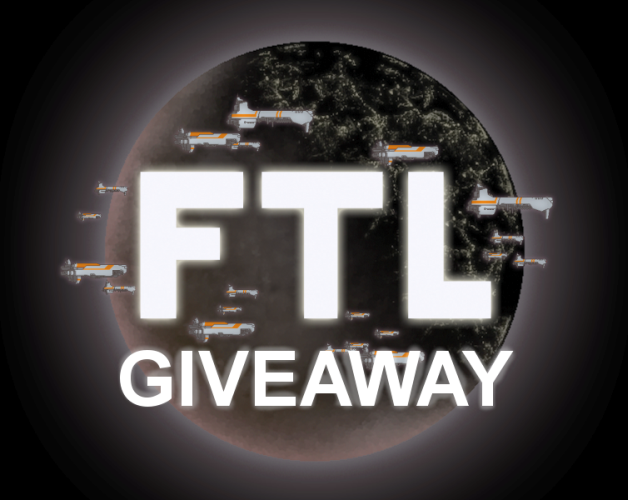 The Backspace: FTL Giveaway: Winner! In our first of many Steam Key giveaways, we'd like to congratulate @SneeryRumble as the first winner! In a close contest of only 6 entrants (thanks again to all of you who entered!) only one would come out victorious. We have many more Steam Keys to give away for more games, so stay tuned for more chances to win! And a note to our existing followers - if you want to enter our future contests, you just have to tweet our raffle tweet - since you're already following you're halfway there! We'd like to thank all of our listeners, and new followers... we hope to bring you more contests and more interesting content in the future!